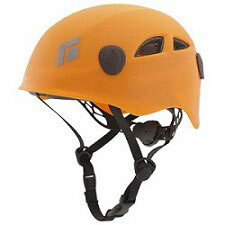 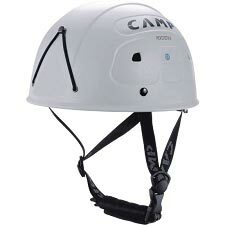 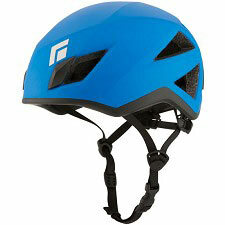 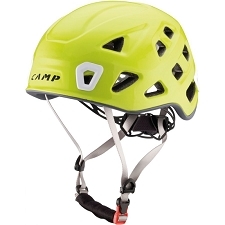 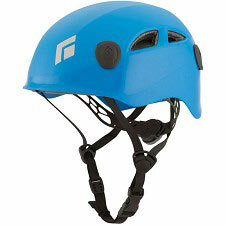 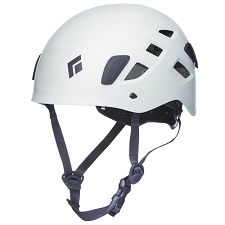 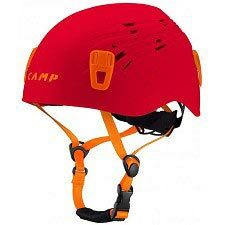 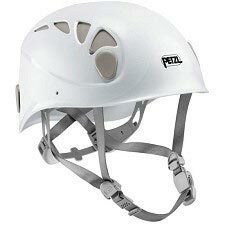 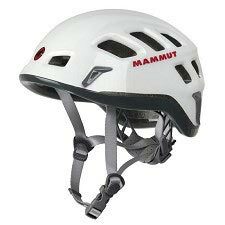 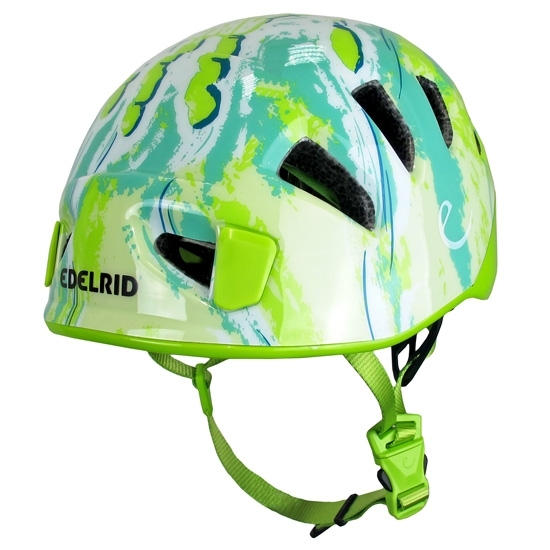 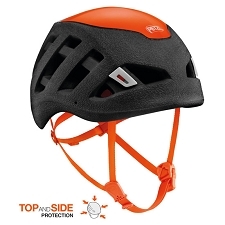 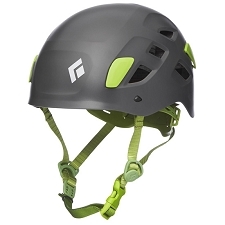 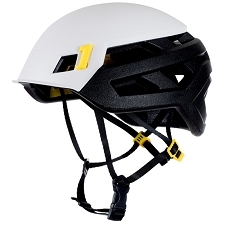 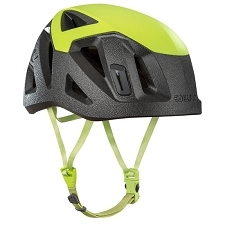 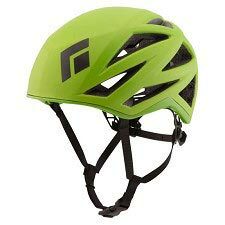 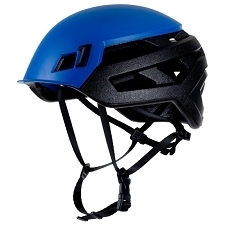 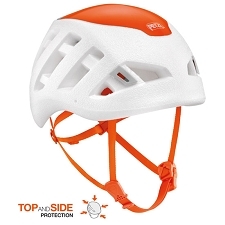 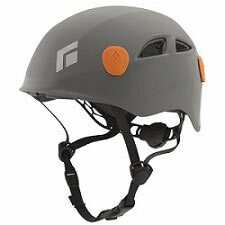 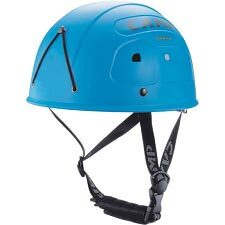 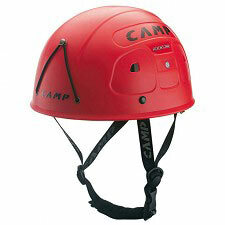 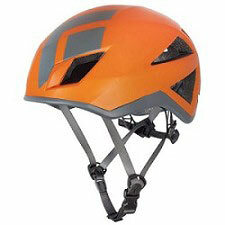 A lightweight and robust climbing helmet that will aid you in taking on long, demanding routes. 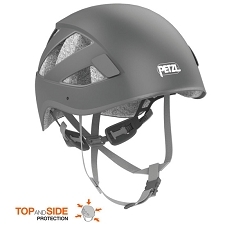 In−Mold construction consists of a tough polycarbonate shell and an expanded polystyrene foam that you can remove if you need more space. 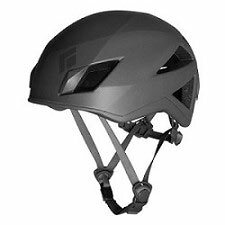 The Wing−Fit adjustable system includes a fully adjustable chin strap and a rear dial for a more comfortable fit. 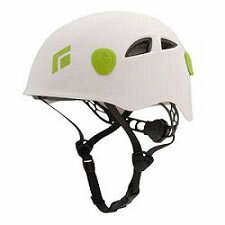 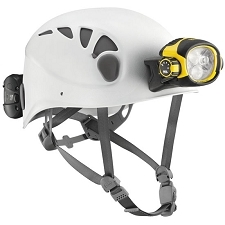 Airflow ventilation utilizes ten large openings to provide all the fresh air your melon needs, and four headlamp clips make sure you don&apos;t have to adjust your headlamp&apos;s band every fifteen feet on your rappel.